GMC reported sales totaling 47,412 trucks, SUVs, and vans in July, a year-over-year volume decrease of 7.3%. Retail sales fell off 9.3% year-over-year with 43,349 vehicles delivered. Despite the overall fall in volume for the month, the GMC brand as a whole boosted its best-ever month of retail ATPs (average transaction prices) with an 8% year-over-year increase. This was led in large part by the Sierra, which boasted the highest retail ATP in the full-size pickup segment for the month and was aided even further by a 6% lift at retail for the Sierra HD lineup in July. Retail sales were also up for the Yukon, which got a 4% year-over-year bump for its best July in a decade. From a total sales perspective, only two vehicles in GMC’s lineup posted sales gains in July: the Acadia and the Savana. The all-new Acadia continues to rack up big numbers with a 30.3% sales increase for a total of9,722 vehicles sold. Savana sales nearly tripled from July 2016, increasing from 726 vans last year to 2,095 this year. Sales of the Sierra totaled 19,963 vehicles (down 11%), sales of the Terrain totaled 5,721 vehicles (down 39%), sales of the Yukon totaled 4,370 vehicles (down 6.6%), sales of the Yukon XL totaled 2,780 vehicles (down 5.3%), and sales of the Canyon totaled 2,761 vehicles (down 21.8%). 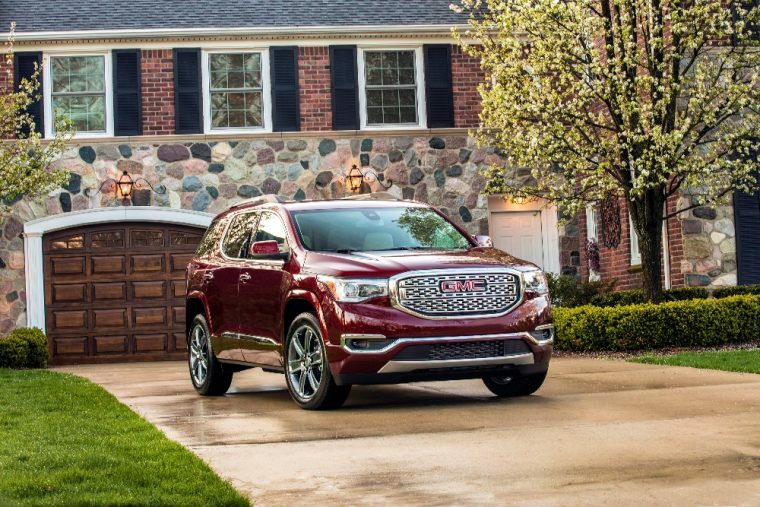 Through seven months, the Acadia and Savana are GMC’s foremost growth leaders. The former’s sales are up 44% at 65,717 vehicles, and the latter’s sales are up 54.4% at 18,835 vehicles. Yukon XL sales are up 1.6% at 17,410 vehicles, and Sierra sales total 119,116 vehicles in total. 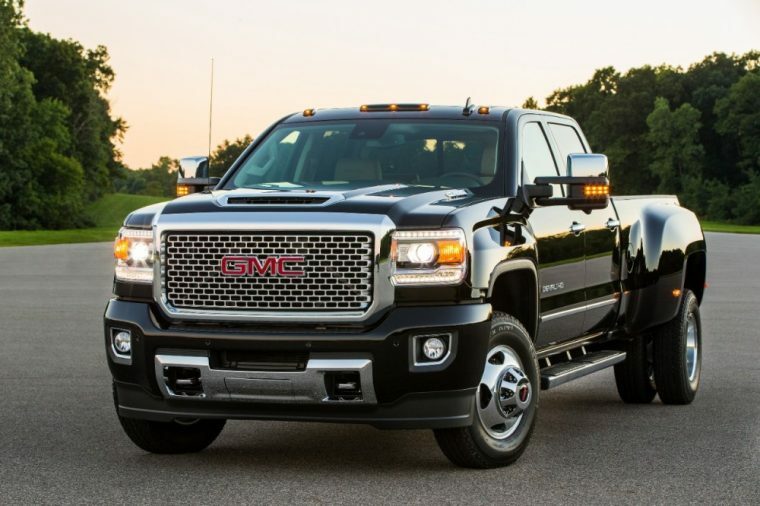 GMC’s total sales are up 1.6% at a total of 310,587 vehicles through July.